In 2016, more than half of installed utility-scale solar will be outside of state-level requirements. 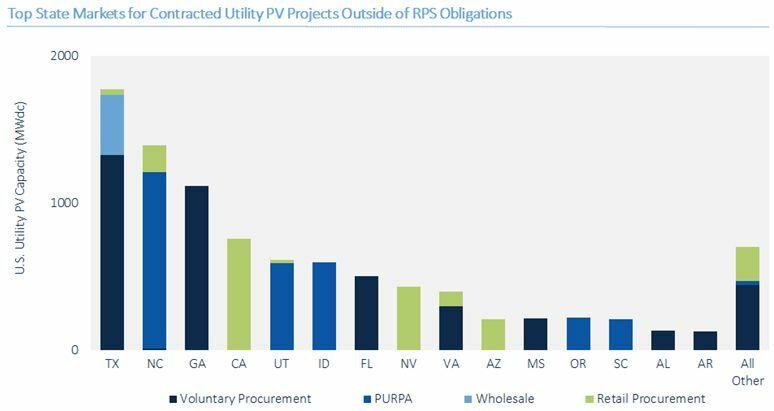 More than half of new U.S. utility-scale solar in 2016 will be built outside of obligations to meet state-mandated renewable energy requirements, according to a new report, The Next Wave of U.S. Utility Solar: Procurement Beyond the RPS by GTM Research. Legislated renewable energy targets in 36 states and Washington, D.C. -- collectively termed '"renewable portfolio standards” -- were the primary driver for the 13.8 gigawatts of U.S. utility solar PV installed through 2015. The shift in procurement signals the economic competitiveness of solar for utilities and corporations meeting future power generation needs. 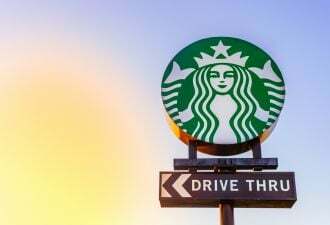 According to the report, two factors are driving this growth. The first is the falling cost of solar. Utility-scale projects are now economically competitive with other generation sources and are meeting utilities’ peak power needs. Second, utility-scale arrays lock in multi-year pricing agreements, offering stability compared to more variable natural-gas prices. In 2016, more than half of all utility-scale solar will come on-line outside of the RPS. 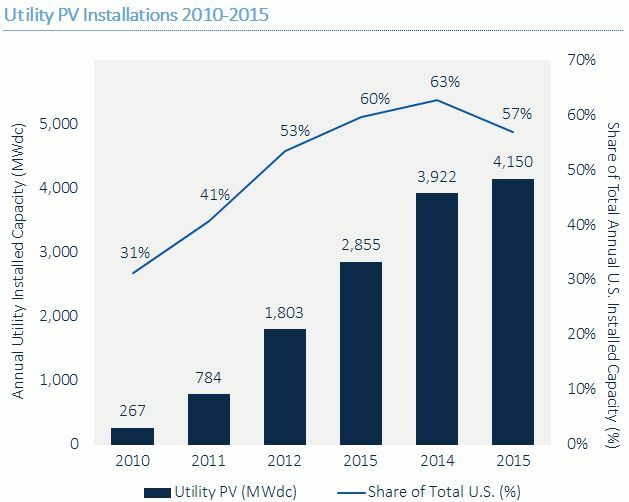 According to the report, the U.S. will install more than 6 gigawatts of non-RPS utility solar in 2016. 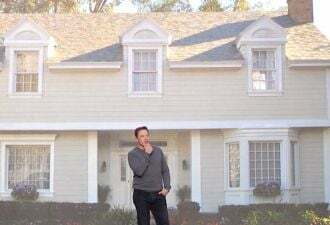 That’s well more than the 4.1 gigawatts the entire utility-scale segment installed in 2015, already a record-breaking year for the nation and the segment. With the extension of the federal Investment Tax Credit, the ceiling on competitive PPA pricing will dip below $60 per megawatt-hour. Voluntary procurements made by small municipal utilities and co-ops, as well as retail customer procurement of centralized PV, are expected to drive a growing share of the utility PV market. 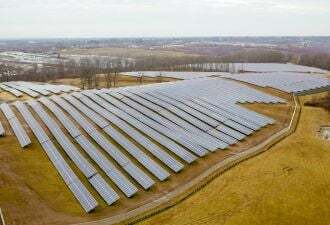 “Corporations are diving into solar headfirst, with entities like Amazon, Google, Kaiser Permanente, and Cisco powering their facilities with off-site solar,” said Smith. 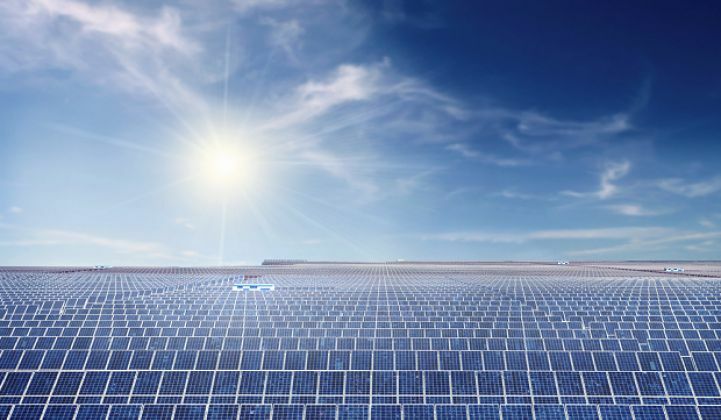 “We already have a 2-gigawatt corporate pipeline and expect that to be one of the fastest-growing opportunities for U.S. solar in the next few years." The report names California, Georgia, North Carolina, Texas and Utah as the leading state markets for non-RPS projects. However, the market is geographically diverse. To date, 19 state markets have at least 50 megawatts of non-RPS-driven utility-scale solar in development. 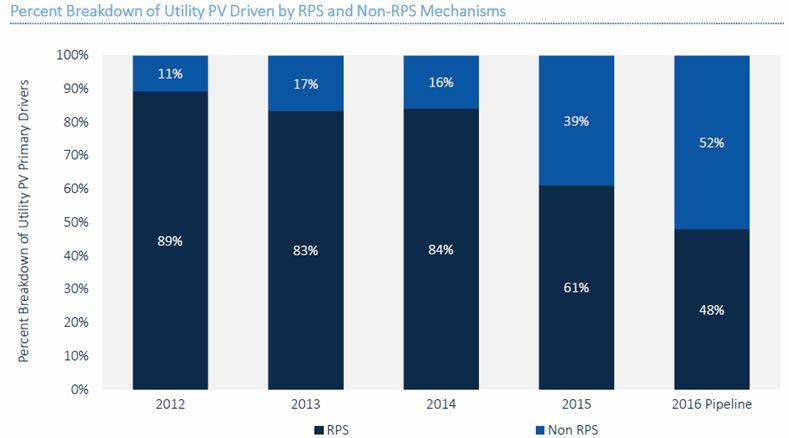 The new report forecasts the U.S. utility-scale solar market out to 2020, describes four distinct non-RPS drivers, and highlights key players in the space. For more information, click here. Stay up to date on U.S. utility-scale projects, developers and pipeline with GTM Research's Utility PV Market Tracker.